? 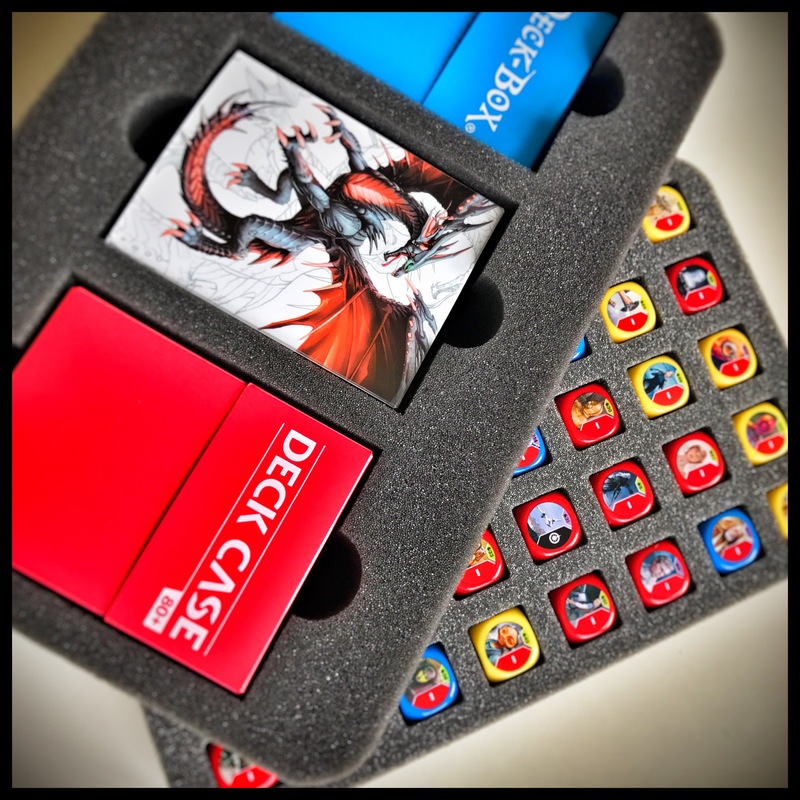 more Dice & more Deck Boxes ?? http://ift.tt/2q0Dg7L ?